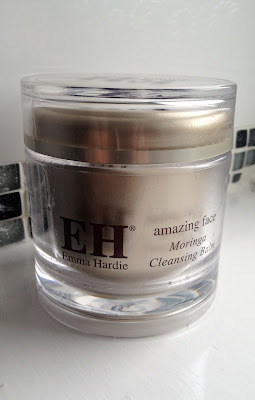 If you watch my You Tube Channel you will know I absolutely adore the Emma Hardie cleansing balm, and have repurchased it many times, admittedly it has the longest name of most of the cleansers in the beauty world, but it is an amazing product. I have struggled with my skin for too many years and since using this product my skin is so much better, I have very dry, dehydrated and also sensitive and eczema prone skin and this is great for my skin and doesn't contain any nasty ingredients either, it contains Moringa seed extract, Wild Sea Fennel and Vitamin E to balance and purify the skin, Orange, Neroli and Mandarin extracts to rejuvenate and revitalise the skin and Jasmine, Cedarwood and Rose to help condition dull, dehydrated and mature skins although this is not a product just for mature skins, both my daughters use it daily and they are 21 and 16 and I know many of my You tube subscribers of all ages have purchased it after seeing me talk about it so much and because of all those lovely ingredients, the product smells amazing. 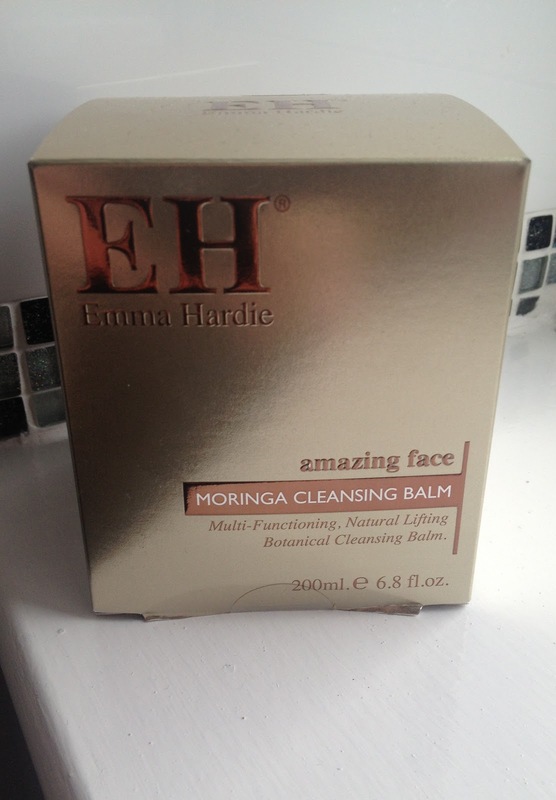 How do I use the cleansing balm? I use it to remove my make up usually by doing a double cleanse, I put the cleansing balm all over my face and then I use a face cloth to remove it by putting the face cloth under a hot running tap, squeezing it out and then wiping away the cleansing balm. There is an instruction booklet that comes with the product which shows you a different method of use and also how to do your own facial massage which is really helpful, but I find the face cloth method works for me. I have the 200ml* pot which as I mentioned under the photograph is only available from QVC but the 100ml retails at £34 so for an extra £15 you are getting double the product so this is a much more economical buy and a little goes a long way with this product. I would highly recommend the cleansing balm to anyone, it removes all traces of make up and has so many other uses it really is a wonder product and I know I will be using it for a very long time. 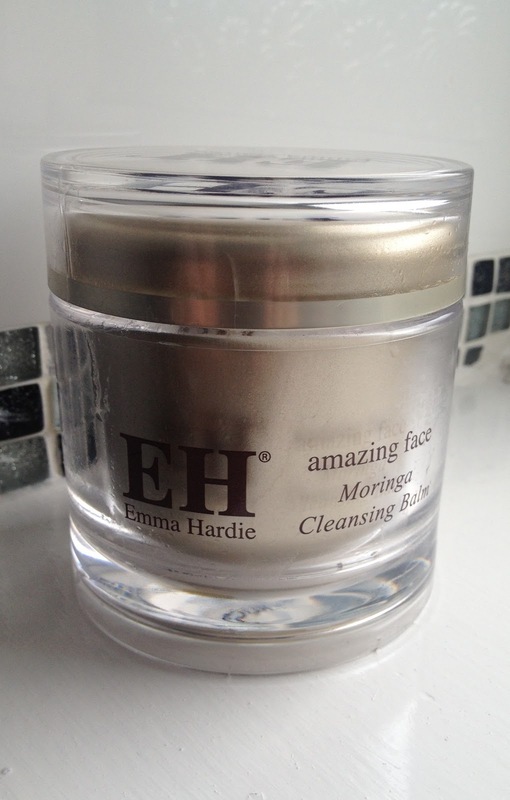 Have you tried the Emma Hardie cleansing balm? Do you love it as much as I do?